An enthusiastic and engaged audience of Paddle SA members attended the recent Paddle Australia Vision and Strategic Plan Workshop. The interactive forum was facilitated by Paddle Australia CEO Phil Jones, who presented a comprehensive overview of the Plan to re-position paddling in Australia, both as a sport and recreation activity. Paddle Australia is developing a new Vision and Strategic Plan that ultimately will lead to a significant re-positioning of paddling in Australia, both as a sport and recreation activity. The Plan will outline where we are going, what we need to do to get there and, most importantly, who will be doing what. 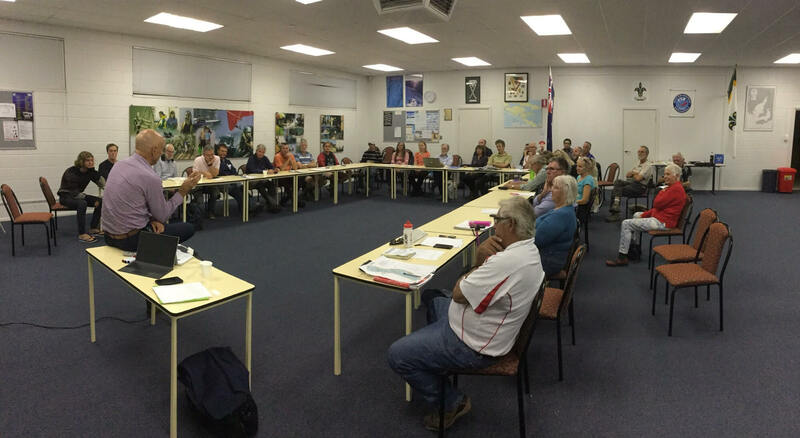 To ensure as much informed and relevant input as possible is captured, Paddle Australia has established a national workshop consultation program. In other words, we are seeking your assistance to help shape the future. This will be an open forum for all Paddle SA members, and will be facilitated by Paddle Australia CEO Phil Jones. Background information relevant to the workshop will be circulated in due course. We look forward to your contribution to this important initiative.